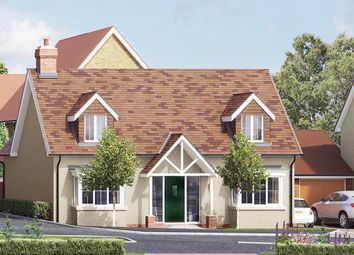 A 1693 sq ft house with roof terrace and turfed garden. 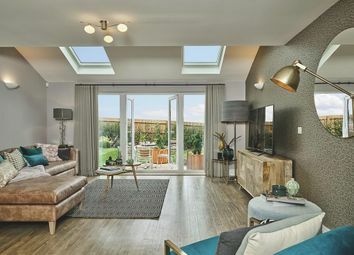 The first floor includes a dual aspect living / study area and boasts a master bedroom retreat with fitted wardrobes and ensuite. 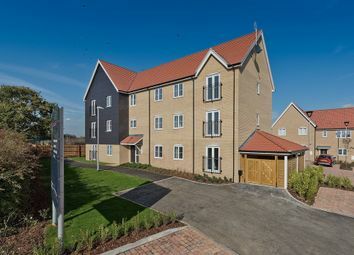 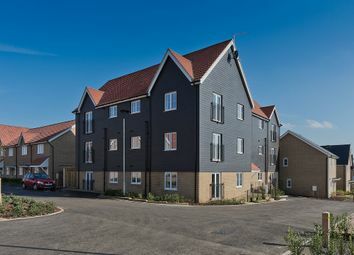 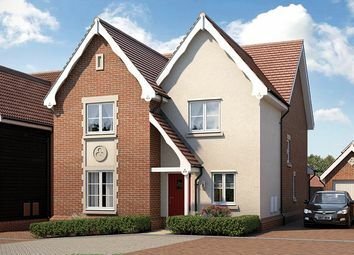 Excellent specification with appliances and flooring included. 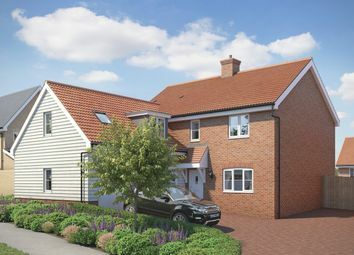 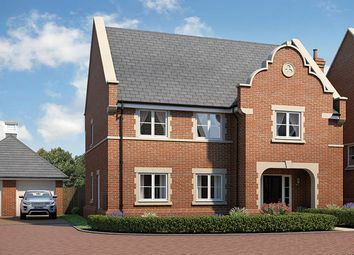 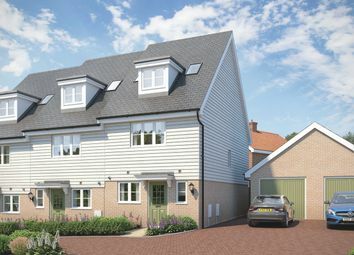 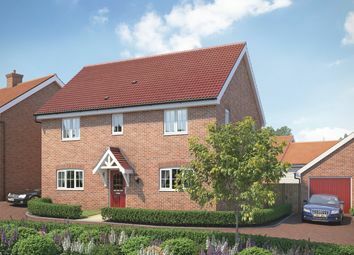 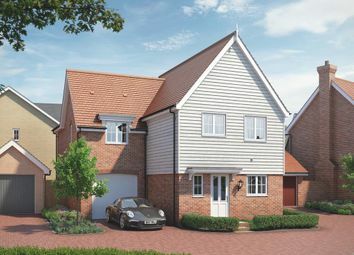 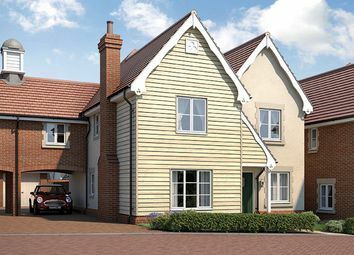 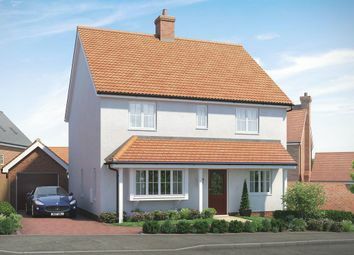 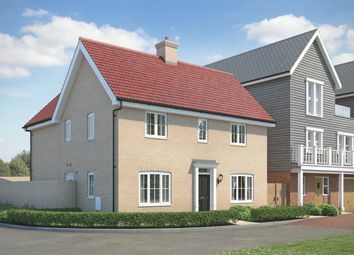 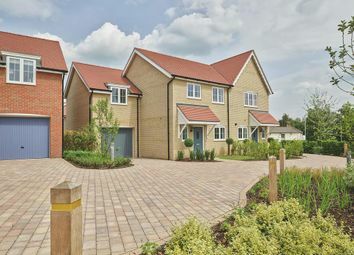 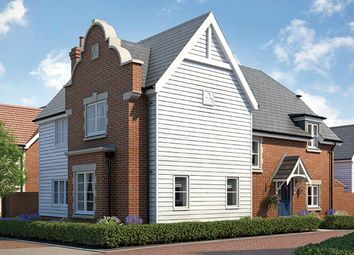 A stylish detached four bedroom house with double garage. 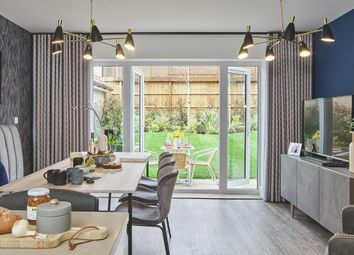 This home features a stylish kitchen with separate utility room, integrated appliances and flooring included throughout. 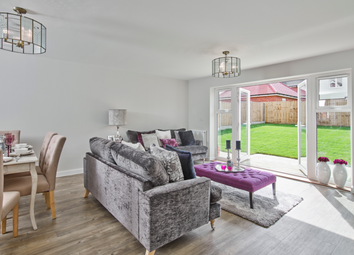 The dual aspect separate living room sits beside the family/dining area.